Moldova remains one of the poorest countries in Europe despite recent progress from its small economic base. 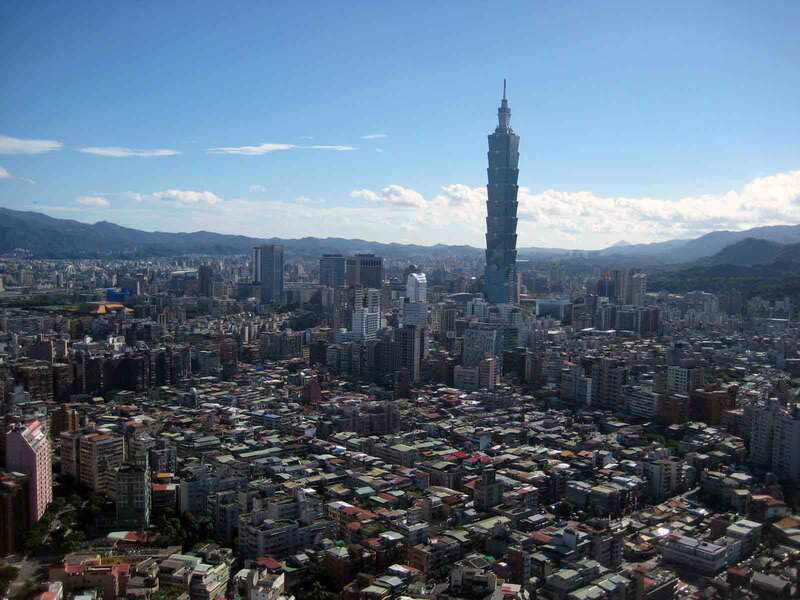 It enjoys a favorable climate and good farmland but has no major mineral deposits. As a result, the economy depends heavily on agriculture, featuring fruits, vegetables, wine, and tobacco. Moldova must import almost all of its energy supplies. Moldova's dependence on Russian energy was underscored at the end of 2005, when a Russian-owned electrical station in Moldova's separatist Transnistria region cut off power to Moldova and Russia's Gazprom cut off natural gas in disputes over pricing. In January 2009, gas supplies were cut during a dispute between Russia and Ukraine. Russia's decision to ban Moldovan wine and agricultural products, coupled with its decision to double the price Moldova paid for Russian natural gas, have hurt growth. The onset of the global financial crisis and poor economic conditions in Moldova's main foreign markets caused GDP to fall 6% in 2009. Unemployment almost doubled and inflation disappeared - at -0.1%, a record low. 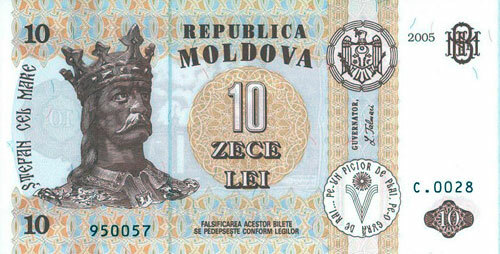 Moldova's IMF agreement expired in May 2009. 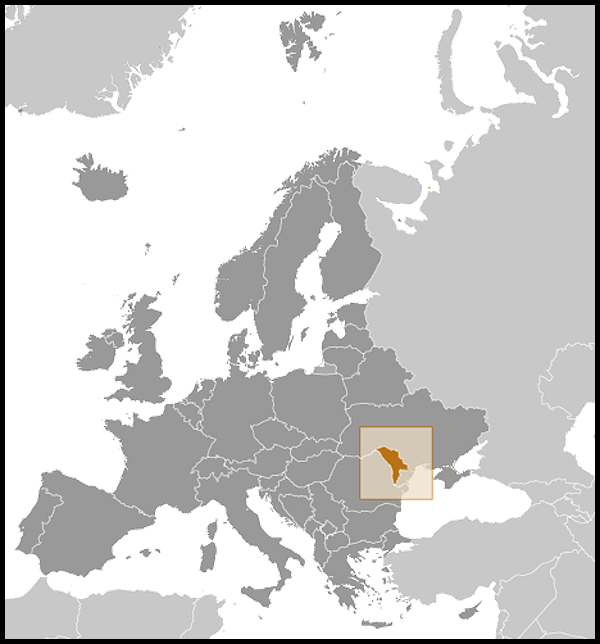 In fall 2009, the IMF allocated $186 million to Moldova to cover its immediate budgetary needs, and the government signed a new agreement with the IMF in January 2010 for a program worth $574 million. In 2010, an upturn in the world economy boosted GDP growth to 6.5% and inflation to 7.3%. Economic reforms have been slow because of corruption and strong political forces backing government controls. Nevertheless, the government's primary goal of EU integration has resulted in some market-oriented progress. The granting of EU trade preferences and increased exports to Russia will encourage higher growth rates, but the agreements are unlikely to serve as a panacea, given the extent to which export success depends on higher quality standards and other factors. The economy has made a modest recovery, but remains vulnerable to political uncertainty, weak administrative capacity, vested bureaucratic interests, higher fuel prices, poor agricultural weather, and the skepticism of foreign investors as well as the presence of an illegal separatist regime in Moldova's Transnistria region.